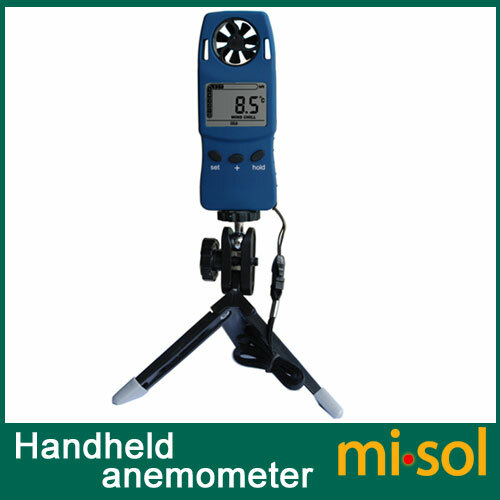 Congratulations on purchasing this pocket-sized anemometer. 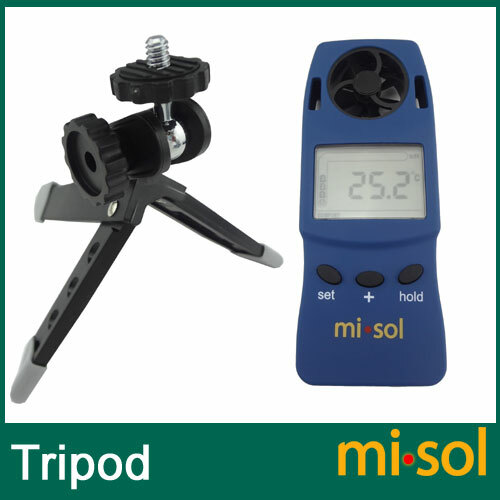 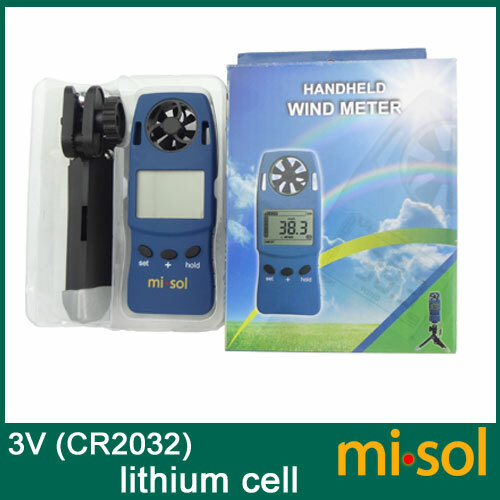 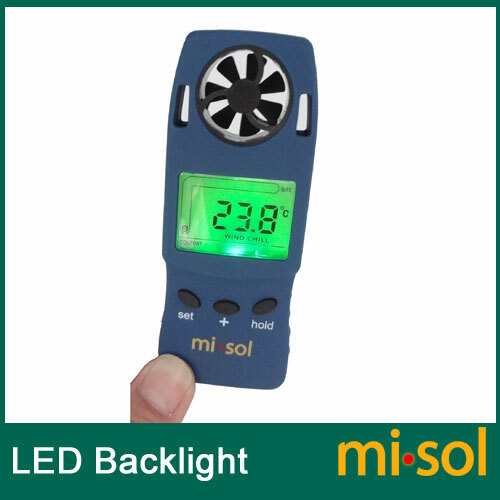 This innovative product provides wind speed, wind chill and temperature information for any outdoor activity. 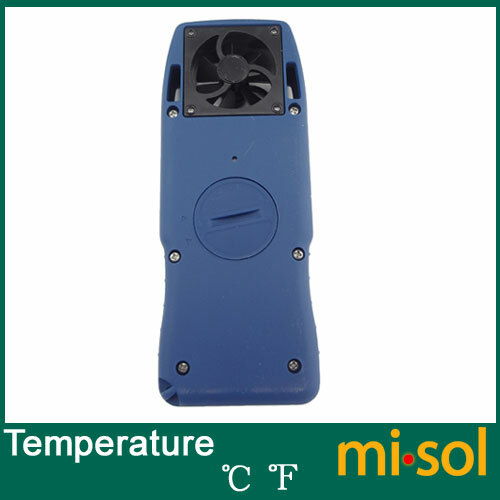 The operation of this product is simple and straightforward and by reading this operating manual.